Toshiba's VIPedge Wins 2015 Cloud Computing Excellence Award --Toshiba America Information Systems, Inc., Telecommunication Systems Division (Toshiba) has announced that its VIPedge® cloud-based business telephone solution has won a 2015 Cloud Computing Excellence Award from TMC, a global, integrated media company. Presented by Cloud Computing magazine, the Cloud Computing Excellence Award recognizes companies that have effectively leveraged cloud computing in bringing new, differentiated offerings to market. 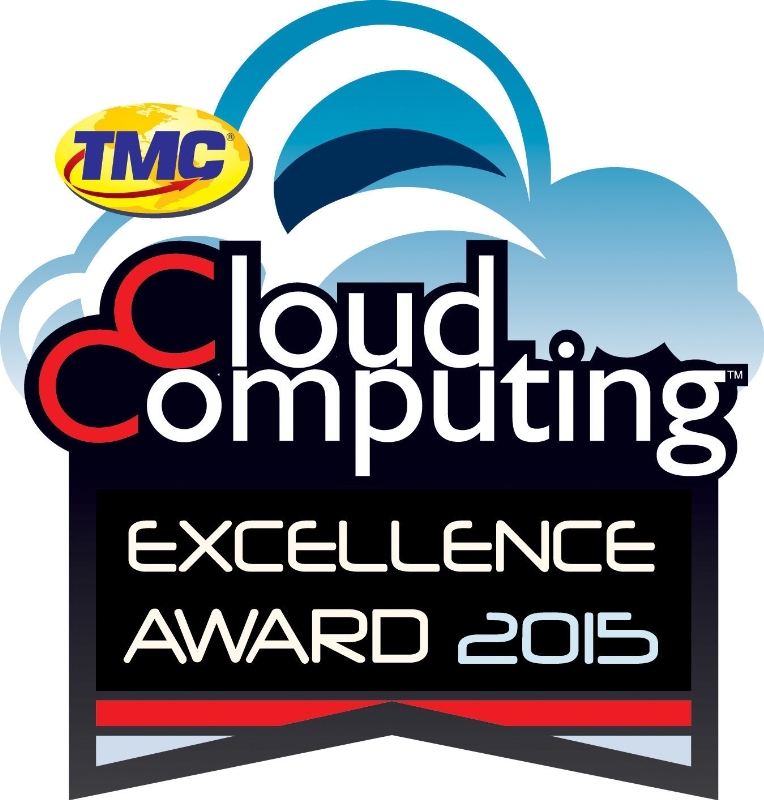 "TMC is proud to announce that Toshiba's VIPedge has won a Fifth Annual Cloud Computing Excellence Award," said Rich Tehrani, CEO, TMC. "Toshiba is honored for its achievement in bringing innovation and excellence to the market while leveraging the latest technology trends." "We are honored to receive the 2015 Cloud Computing Excellence Award for our VIPedge cloud-based business telephone solution," said Brian Metherell, vice president and general manager of Toshiba America Information Systems, Inc., Telecommunication Systems Division. "VIPedge gives users the features, functionality, quality, service and reliability for which Toshiba's telephone systems are known, all in the cloud." VIPedge allows companies to pay a monthly service fee — scalable to meet system size and usage needs — as an alternative to the capital purchase of an on-premise telephone system. VIPedge accommodates up to 500 users in single or multi-site deployments. Toshiba's VIPedge gives users all the advantages of Toshiba's IPedge® business telephone system in the cloud, without having to actually buy it. VIPedge is available for lease with zero upfront cost for equipment and installation with a choice of 24, 36 and 60-month lease options. Survivability, automatically included via the cloud. Easy expansion to a Hybrid Cloud Solution with VIPedge networked with Toshiba's on-site solutions IPedge and Strata® CIX. Migration also enables businesses to retain their investments in Toshiba telephones and endpoints and to continue to use the same familiar features and applications. Work from virtually anywhere using personal or business mobile devices, including smartphones and tablets, as a business phone extension. Enable easier connections with one-number reach, in or out of the office or out of the country. Protect mobile number privacy by displaying only the office phone number in caller ID. Manage office voice mails easily and quickly with a visual interface on a mobile device. Place long-distance and international calls to contacts from a cell phone at landline rates. Stay in touch while traveling internationally. Get more done with instant messaging (IM) with colleagues who are busy or on the phone. See the status of UCedge® colleagues users before calling them. Rapidly find contacts in a list synchronized with the office phone system and user-provided avatars. Utilize enterprise-quality telephone features, including placing a call on hold and picking it up from another phone as well as pressing a button on a phone to put the system into night mode. Choose from various endpoints, including Toshiba's IP5000-series desk telephones, IP4100 wireless telephones, and Toshiba's Call Manager with integrated voice. 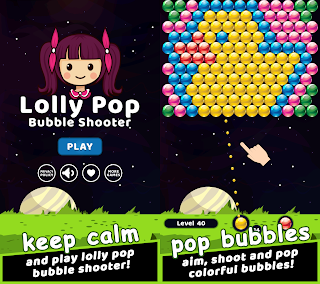 Personalize endpoints in order to meet the needs of each individual user. Select optional international calling plans. Toshiba America Information Systems, Inc., Telecommunication Systems Division is one of the five business units of Toshiba America Information Systems, Inc. (TAIS) and offers business communication solutions for SMB enterprises and enterprises with multi-site or regional locations. Toshiba's VIPedge cloud-based business telephone solution supports up to 500 users, and the IPedge and Strata CIX systems support from 8 to 1,000 users and offer Voice over IP, voice mail and unified messaging, conferencing and collaboration, unified communications applications, networking, mobility and more. Together with Toshiba's PCs, tablets, copiers, and surveillance video cameras/recorders, Toshiba's Telecommunication Systems Division helps enterprises maximize business efficiency in communications and mobility. Headquartered in Irvine, Calif., TAIS is an independent operating company owned by Toshiba America, Inc., a subsidiary of Toshiba Corporation. For more information, visit www.Telecom.Toshiba.com. Toshiba Corporation, a Fortune 500 company, channels world-class capabilities in advanced electronic and electrical product and systems into five strategic business domains: Energy & Infrastructure, Community Solutions, Healthcare Systems & Services, Electronic Devices & Components, and Lifestyles Products & Services. Guided by the principles of The Basic Commitment of the Toshiba Group, "Committed to People, Committed to the Future", Toshiba promotes global operations towards securing "Growth Through Creativity and Innovation", and is contributing to the achievement of a world in which people everywhere live in safe, secure and comfortable society. Founded in Tokyo in 1875, today's Toshiba is at the heart of a global network of over 590 consolidated companies employing over 200,000 people worldwide, with annual sales surpassing 6.5 trillion yen (US$63 billion). To find out more about Toshiba, visit www.toshiba.co.jp/index.htm. 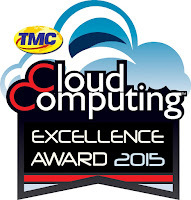 0 comments on "Toshiba's VIPedge cloud-based business telephone solution wins 2015 Cloud Computing Excellence Award"